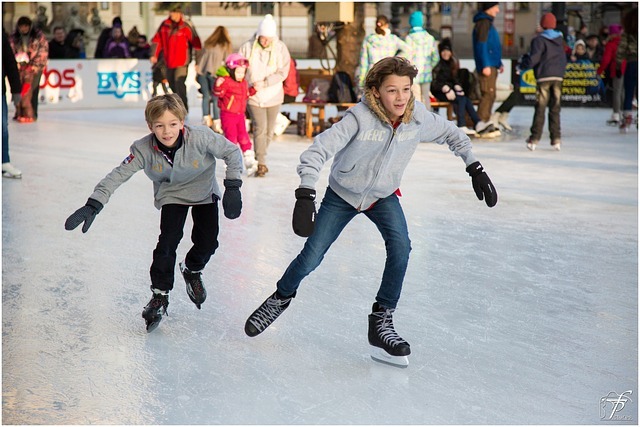 The ICE at Discovery Green uses recycled water from Kinder Lake to create a 7,716 square-foot ice skating surface, making it the largest outdoor skating rink in the Southwest. The ICE at Discovery Green hosts a variety of Winter programming during the winter season, November through early February. ICE Rink Admission: COMING THIS WINTER! $14 includes skate rental and tax. Skating time limited to 1.5 hours all school holidays and weekends. A portion of tickets sales goes to support Discovery Green Conservancy’s free year-round programming. Tickets are available for purchase in-person at the ICE. $30 Speed Pass includes priority entrance, skate rental and tax. Speed Pass tickets are available for purchase online only.